Samsung has made the official announcement of their 2 newest devices in the Galaxy range. 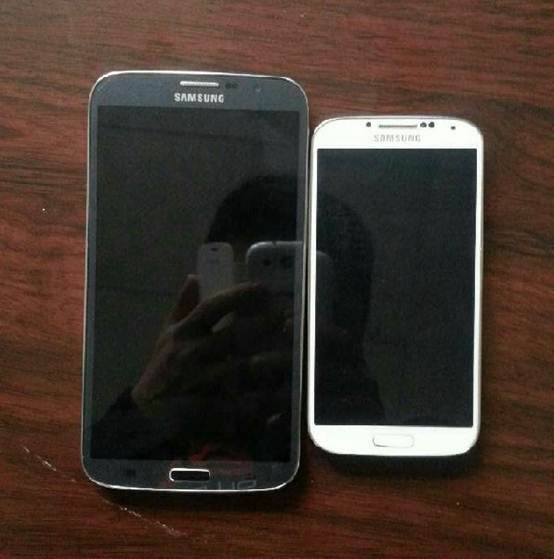 I’m talking about the Galaxy Mega 5.8 and Galaxy Mega 6.3. These 2 new devices are part of Samsung’s strategy of introducing large screened devices on the market. According to JK Shin, CEO and Head of IT&Mobile Business at Samsung, they are aware of the high potential in devices with large screens for extensive viewing, browsing etc. Both devices are mid-range devices that are not meant to be flagships. Samsung’s idea that large screened devices are increasing in popularity is supported by the increasing sales of the Galaxy Grand device, that ships in almost 2 million units per month. Similarly, Samsung is expected to sell 1 million Galaxy Mega 5.8 devices per month, according to a news that Samsung is ordering 1 million units of LCD screens monthly, the same used for the Mega, per month. The first device, the Galaxy Mega 5.8, will obviously have a 5.8 inch screen with qHD resolution (960 x 540). It will be packed with a 1.4 GHz dual core CPU and 1.5 GB RAM memory. The camera will be an 8MP one and the battery 2600 mAh. The device will come out from the box with Android 4.2.2 Jelly Bean with the latest Nature UX and Samsung’s pre-installed apps, which you can also see in the Galaxy S4. 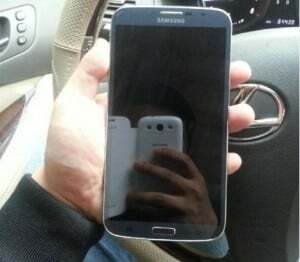 The other device, the 6.3 inches Galaxy Mega, comes packed with a 1.7 GHz CPU at 1.5 GB Ram memory. Otherwise it comes with the same camera, LTE, GPS, NFC but with a larger battery at 3100 mAh. 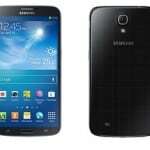 This one also comes with the latest Android Jelly Bean 4.2.2 with Samsung’s TouchWiz and Nature UX 2.0. About the release dates there is nothing official yet and the same is applied for the prices, but we will keep you updated as soon as official numbers come out.